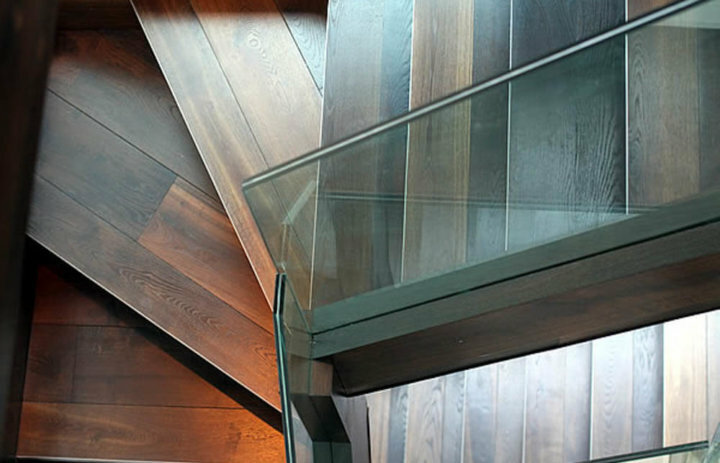 Situated in the west end of London, this house had a complete makeover. 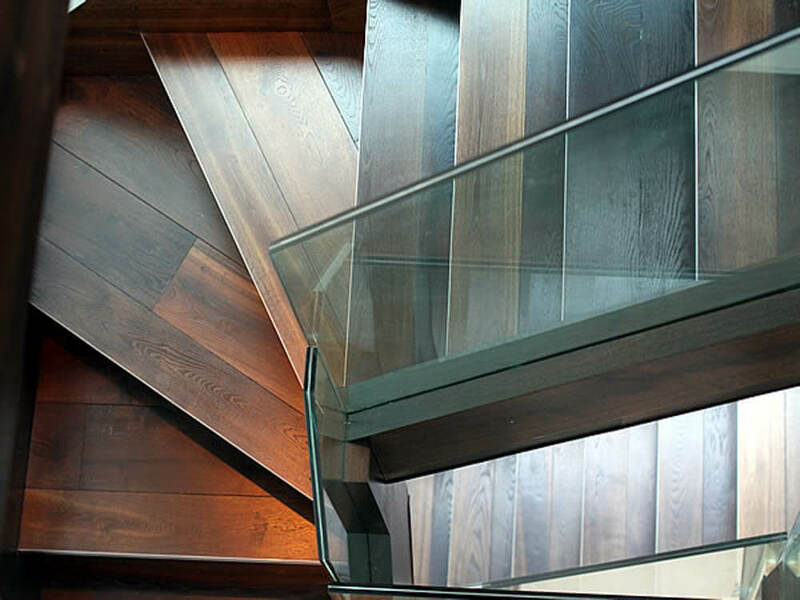 The centrepiece of the development was definitely the oak and glass staircase ascending several floors. 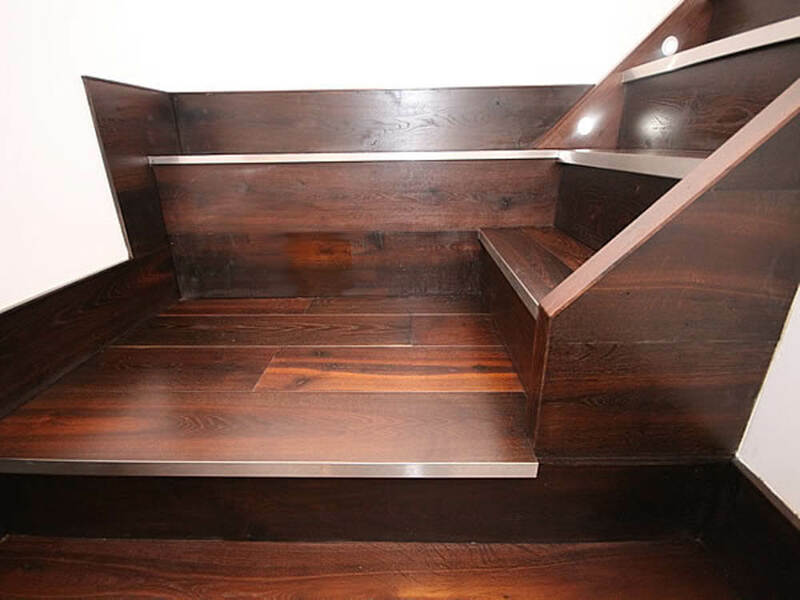 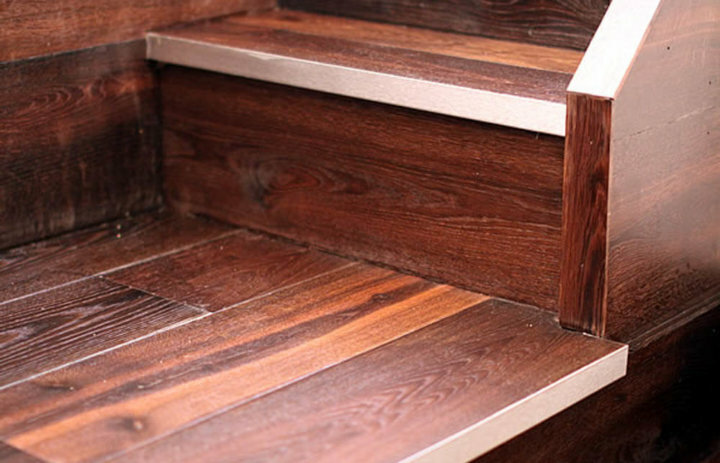 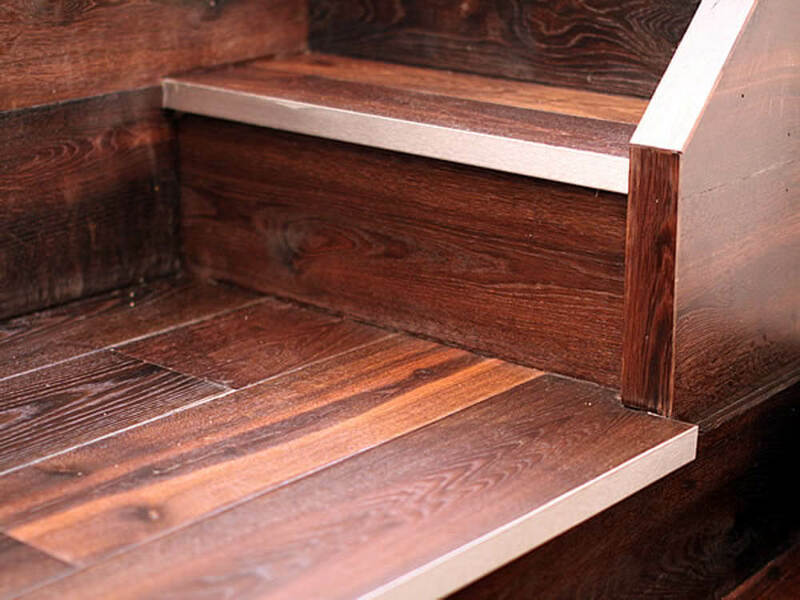 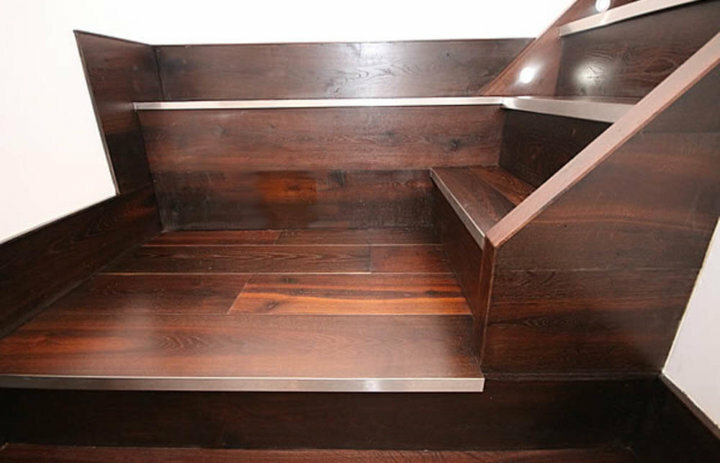 The treads, risers and strings were clad in Chauncey’s FSC Tectonic™ Thermo Baked Oak flooring adding a rich warm hue. 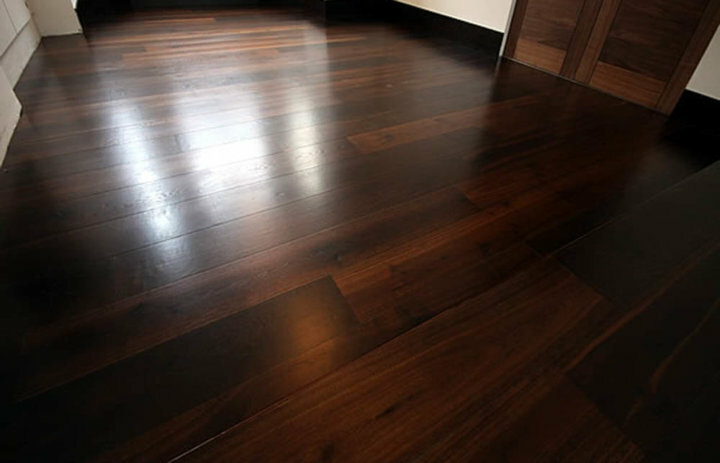 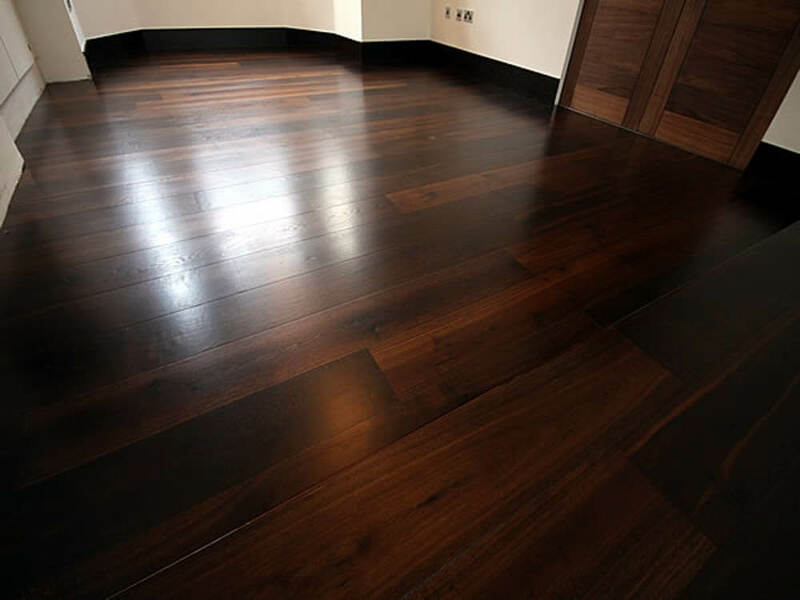 Photos: courtesy of Aztech Floors and Walls.